Most organizations use Outlook for their email clients. You may have noticed a message at the top of your Outlook emails that says “Click here to download pictures. To help protect your privacy, Outlook prevented automatic download of some pictures in this message.” This is the default setting in Outlook. Learn some tricks for bypassing this behavior. Disable the picture blocking feature in Outlook. You should be able to find this option in your Outlook settings. In Outlook, go to File > Options, from the left nav select Trust Center. In the Trust Center select Trust Center Settings, then select Automatic Download. Adjust the setting Don't download pictures automatically in HTML e-mail messages. Outlook relies on a properly configured Internet Explorer browser to download the images in your email. Images may not download if Internet Explorer isn't installed or if it needs to be upgraded to the latest version. Try opening Internet Explorer to see if the images download. Click Start, select Control Panel > Network and Internet. Select Internet Options. 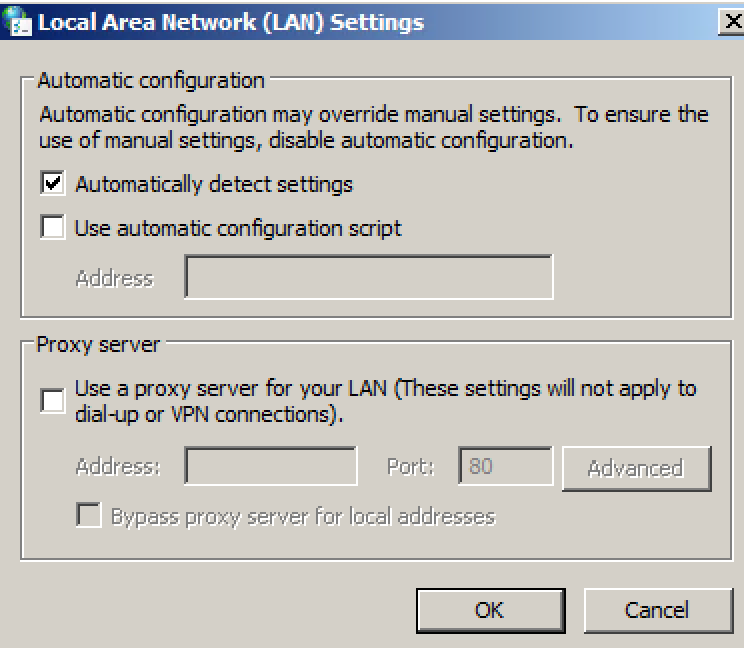 From the Internet Properties window select the Connections tab, click LAN Settings, and then check Automatically detect settings. Usually it will be enough to enable the option Automatically detect settings and disable the rest. Need help? Check Internet Explorer browser settings. Another common issue is that Internet Explorer has been set to Work Offline. Change this by clicking the Tools menu in Internet Explorer or via the File menu by pressing ALT+F. 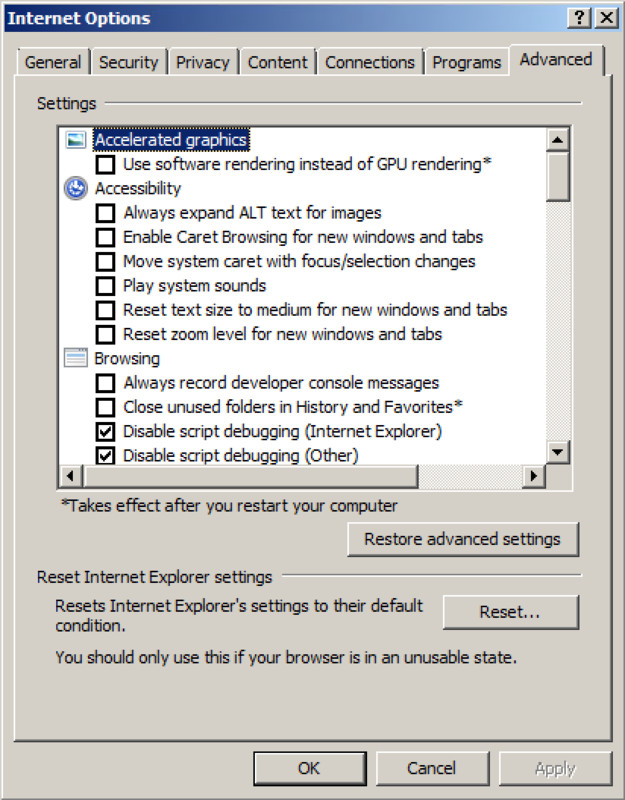 If Internet Explorer is completely unusable, you can reset it by going to the Tools menu, select Internet Options, then select the Advanced tab. From here, select the Reset button.